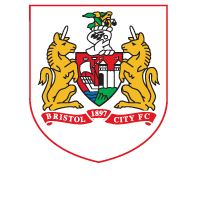 Bristol City Women are delighted to announce the signing of Danique Kerkdijk from FC Twente as Willie Kirk’s squad takes shape for the 2017/18 season. The 21 year old Dutch international will join the club after the conclusion of the UEFA Women’s Euro Championships in July. Kerkdijk began her career at amateur club sv Overwetering, joining the FC Twente academy for the 2009/10 season on a part-time basis. She joined the FC Twente academy on a full time basis for the 2010/11 season. Danique was then promoted into the first team squad for the 2013/14 season and she has gone on to make 88 appearances to date, scoring five goals. During her time at FC Twente, Kerkdijk has won the BeNe league title in 13/14, the National Cup during the 14/15 season, and the Eredivisie Women the season after in 2015/16. The young defender has represented Holland at age grade level, winning the UEFA U19 Championship in 2014 and she has made seven appearances for the national side, with her debut coming in September 2015. 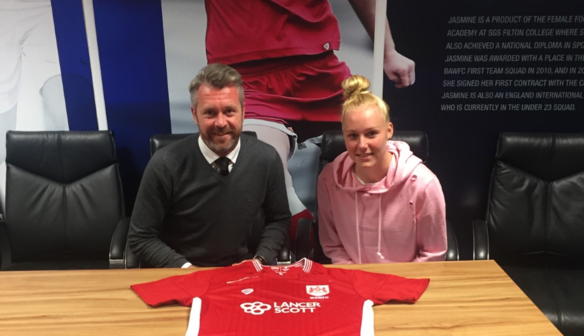 Upon joining the Vixens, the Dutch international says she is excited to test herself at WSL 1 level. “I am delighted to be joining City Women and testing myself against some of the best players in the world in WSL 1,” she added. The Vixens Manager is delighted with the capture of the young defender. “Danique first came to my attention when I watched her play at the 2014 U19 EURO’s.I then watched her play again a year later for FC Twente in a top of the table clash against Standard Liege.Both times I was very impressed with her, and have followed her progress with interest since,” he said.